Not valid for Ladies Day promotion. 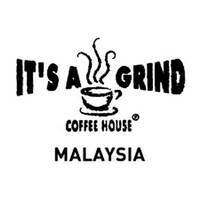 It's A Grind Coffee House is a specialty coffee house is serving up caffeine lovers with high quality gourmet coffee, espresso-based beverages and tea. 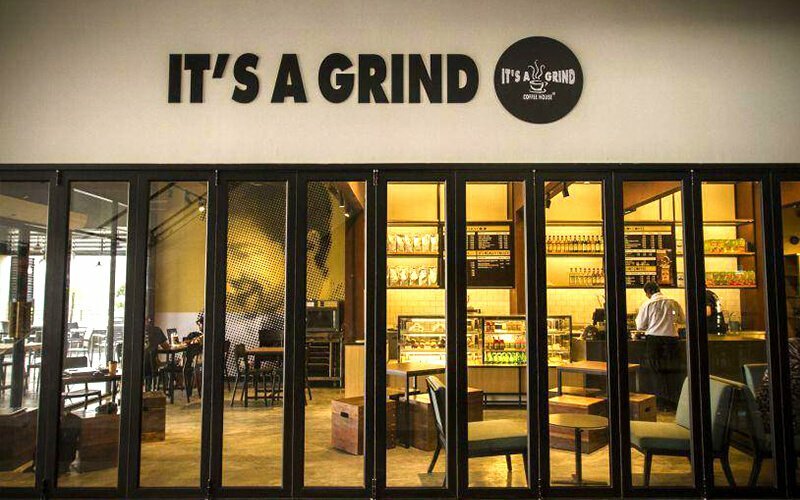 Apart from drinks, they also offer an array of comfort food featuring multiple flavoured pies, cakes, and brownies to eat while enjoying your drink. Customers can also head over here for breakfast time, as they provide a line-up of breakfast options from their very own breakfast set compromising of scrambled eggs, crispy bacon, and beans on toast.